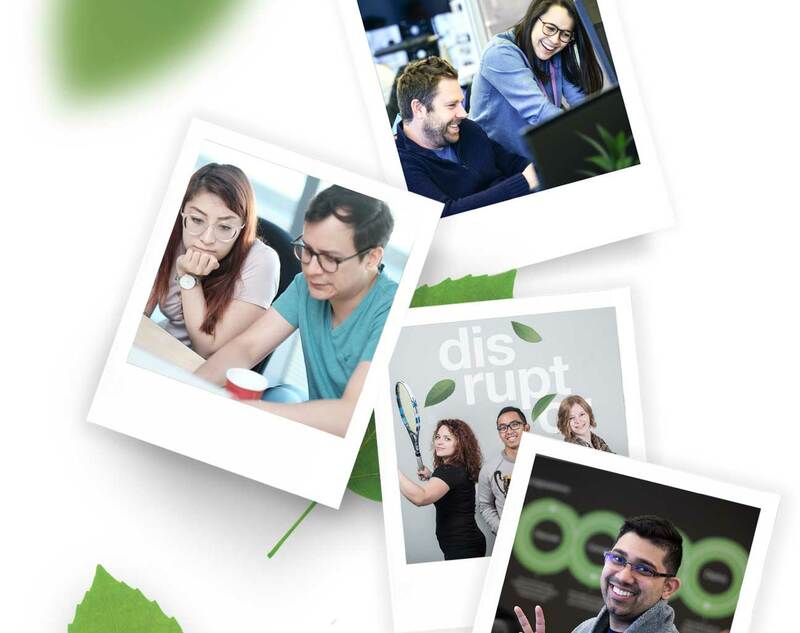 As a Technical Product Owner on the Unified Products & Commerce team, you will manage the API products that power our TELUS eCommerce experiences, including cart, checkout and our online order manager. You will create & evolve measurable digital products that enable customers to buy any of TELUS’ products and services online. To do this, you will leverage stakeholder needs, customer data insights and lead a team of developers, designers and analysts to bring your product vision to life.